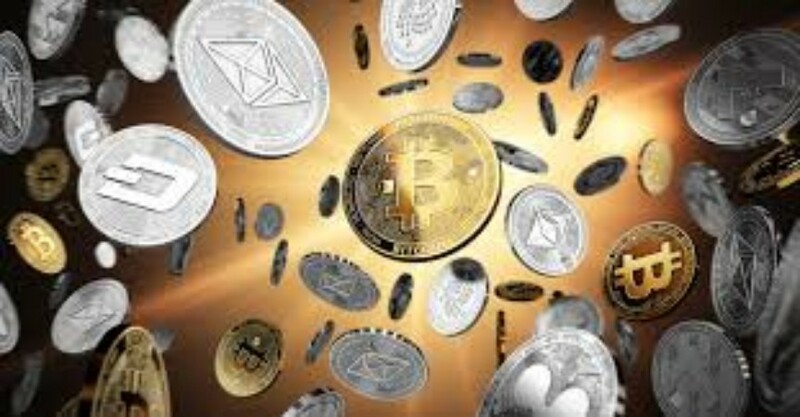 The Cryptocurrency exchange bureau named Crypto MKT of Chile has recently declared that all the citizens of the country may now purchase the goods and services in the exchange of Cryptocurrency from almost 5,000 merchants all over the country the Cryptocurrency payment processor with the help of new integration. 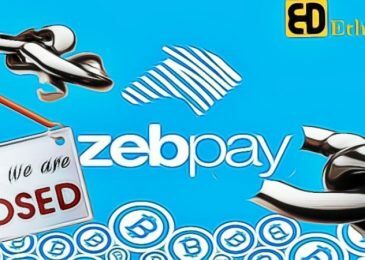 As per the announcement by the bureau, the collaboration amongst the Flow.cl which is the online platform for the payments and the Crypto MKT, all the merchants in the country may now be able to add the option of payment using Cryptocurrency using a platform named CryptoCompra.com. The platform of CryptoCompra allows the customers to make the payments using various cryptocurrencies like ethereum, stellar, or Bitcoin and enables those merchants to get their money in official currency of the country ‘Peso’. CryptoCompra provides the service in multiple countries like Brazil, Argentina, Chine, and various parts of Europe. A provision of guarantee fund is made by the Crypto MKT which ensures that the payments which are carried out in crypto are not affected by the fluctuations in the prices. In the statement, the CryptoMKT said that the acceptance of payments in the form of Cryptocurrencies will enable those merchants to get the payment from any corner of the world; it also facilitates the secured as well as faster payments. This step taken by the Crypto MKT is a significant sign of the development. 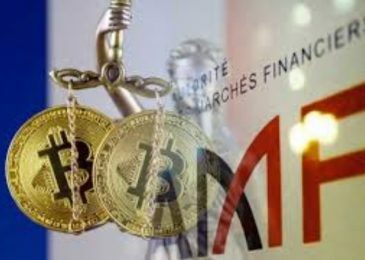 In the country, the top exchanges for the Cryptocurrency named CryptoMKT, Buda, and Orionx, persisted what was viewed as a sweeping restriction over the crypto business as the nearby banks closed the accounts, inciting them to look for clear regulations. 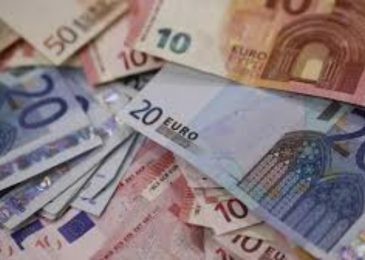 Ordeal witnessed the exchanges took the various banks like Nova Scotia bank, Itau Corpbanca, and Banco Estado which is a state-owned bank to the court which has agreed with them to hear all of them. The court of anti-monopoly of Chile ordered two of those banks to reopen the accounts with Buda which was purportedly observing everyday exchange of over $1M before all the accounts were shut down.